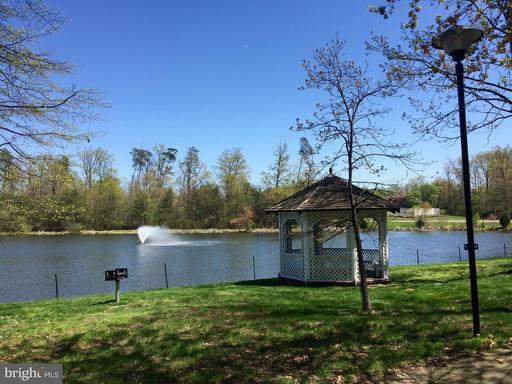 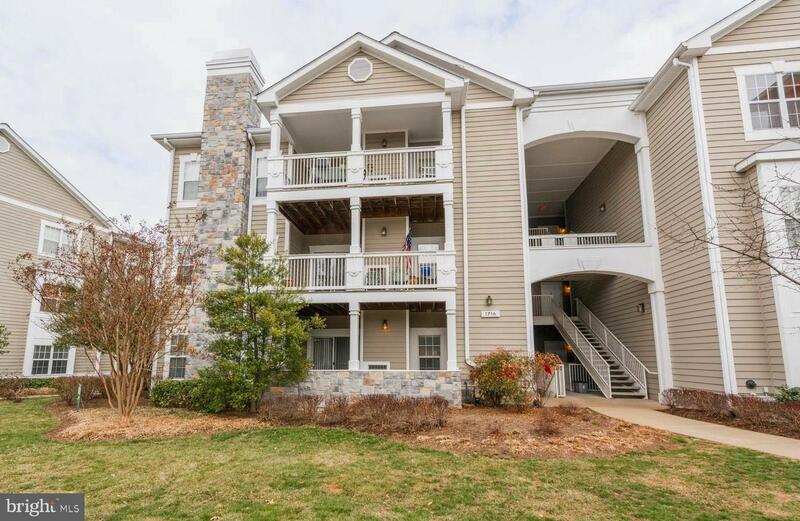 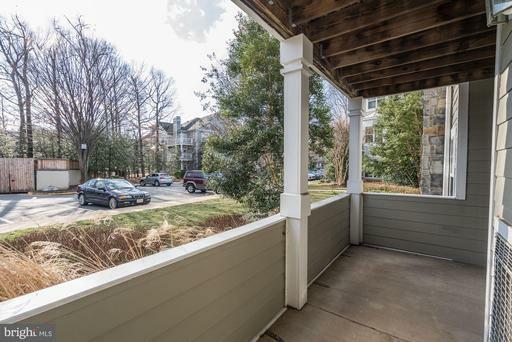 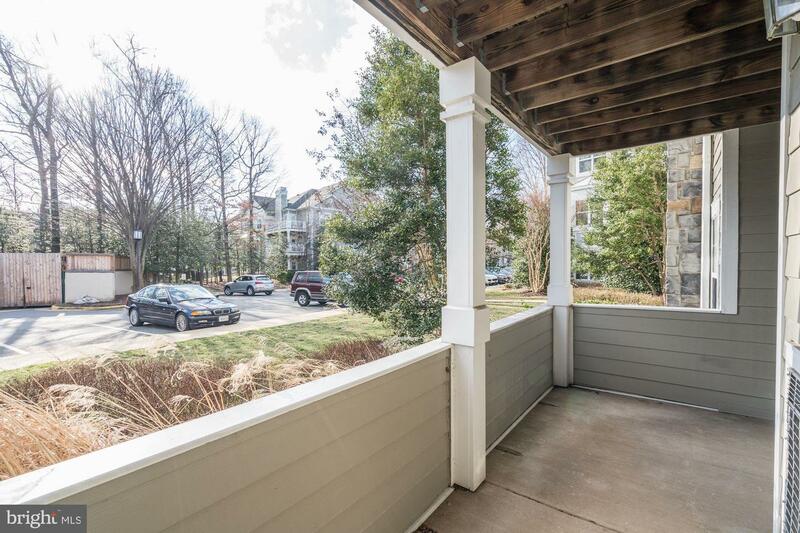 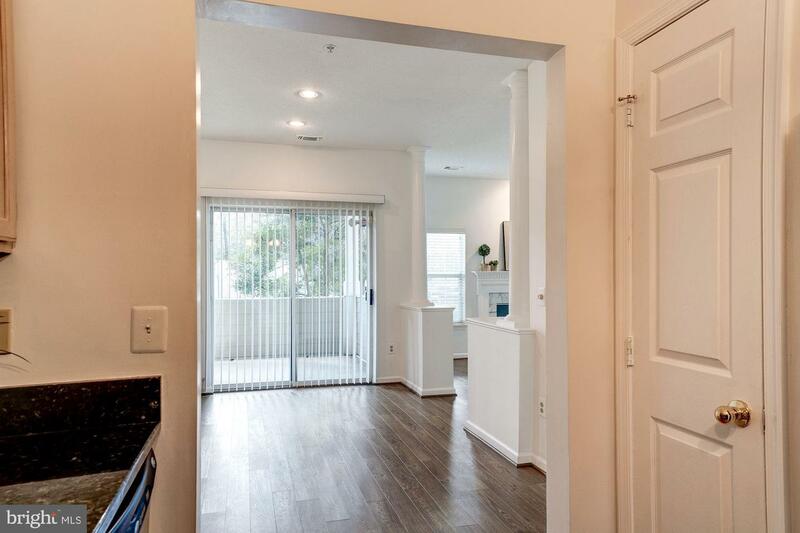 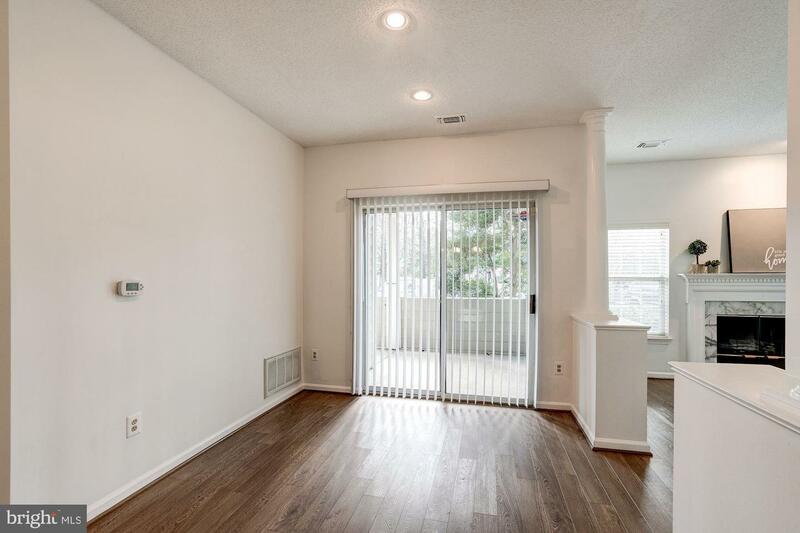 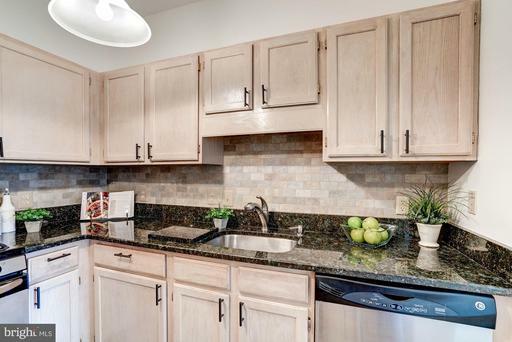 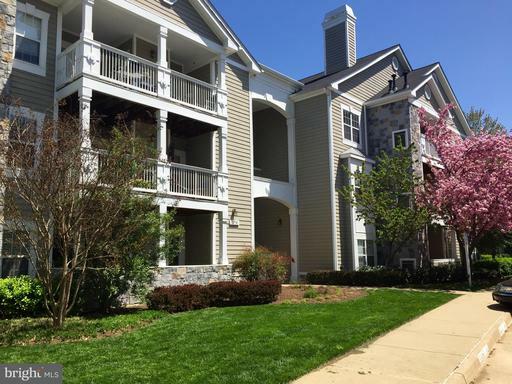 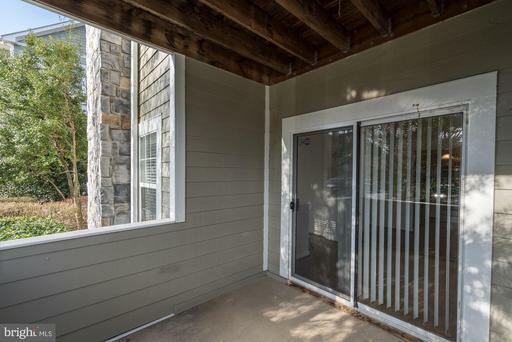 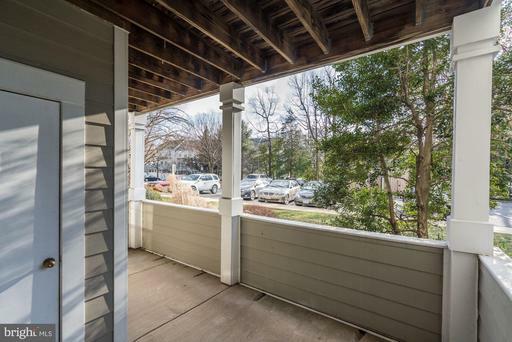 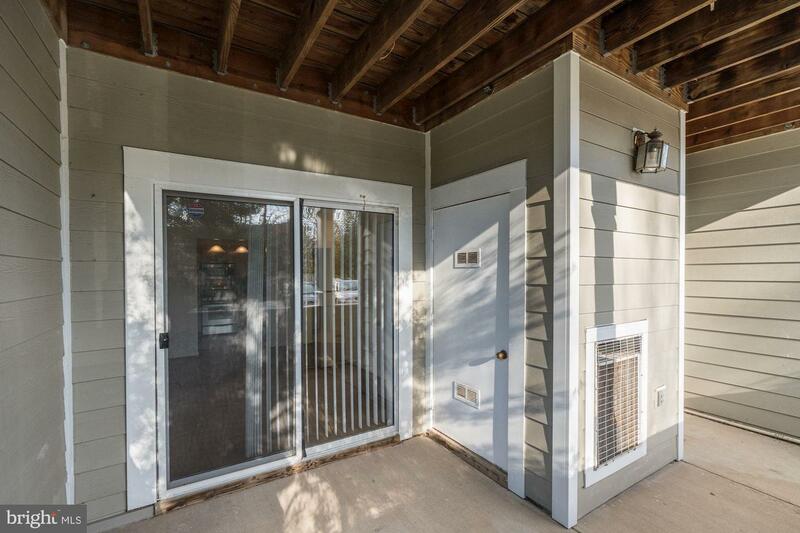 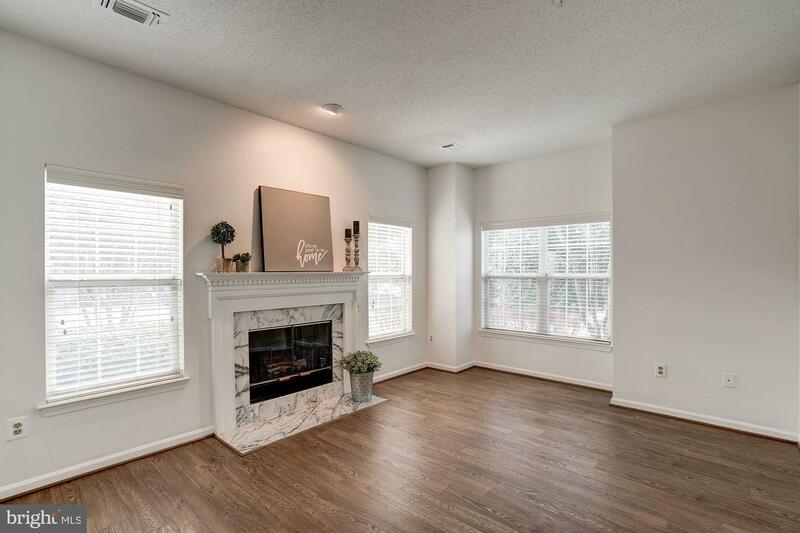 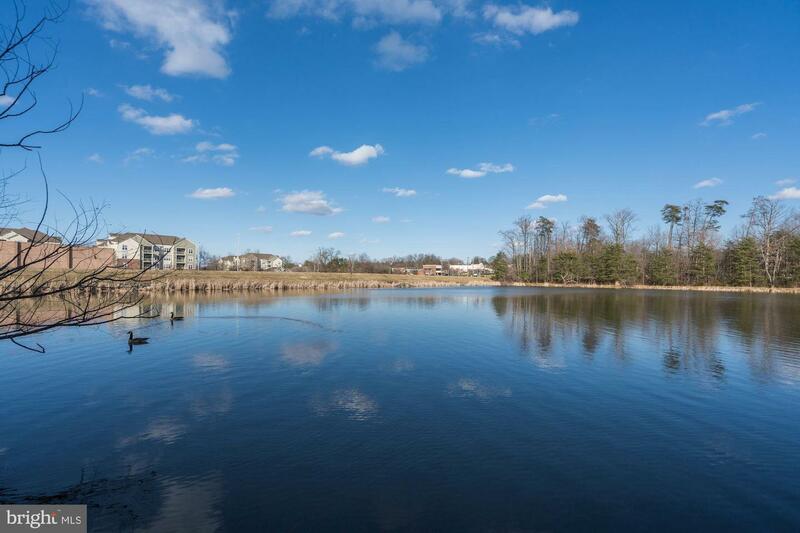 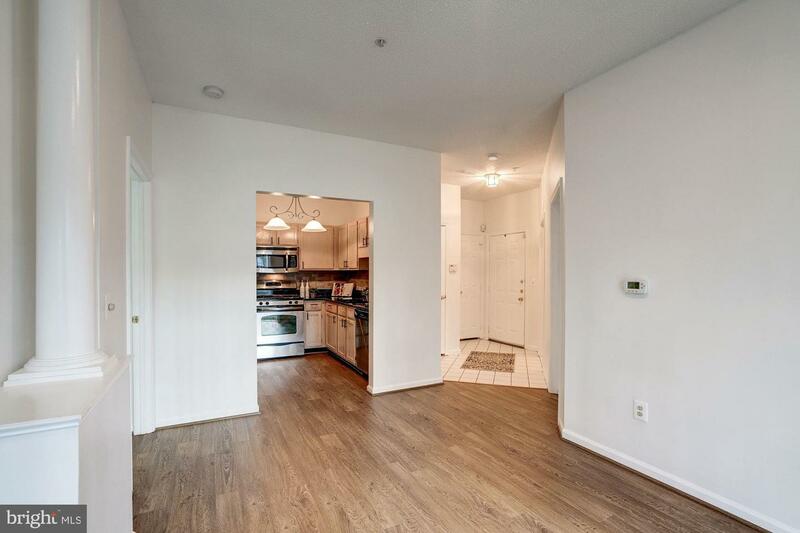 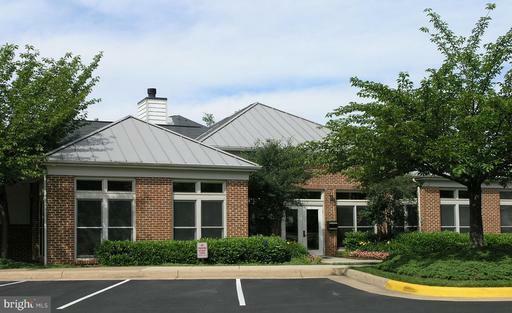 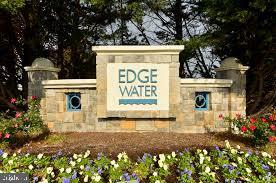 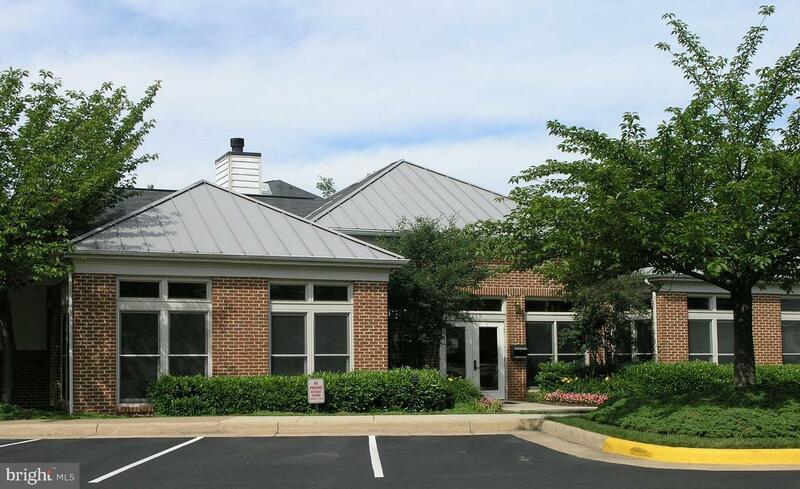 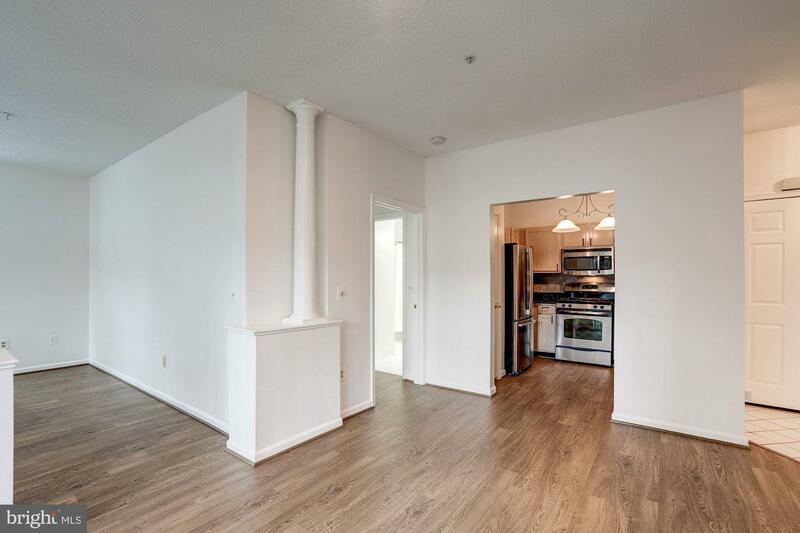 Updated & Neutral 2-bedroom, 2 bath ground level condo located in Edgewater at Reston Town Center offers convenient one-level living! 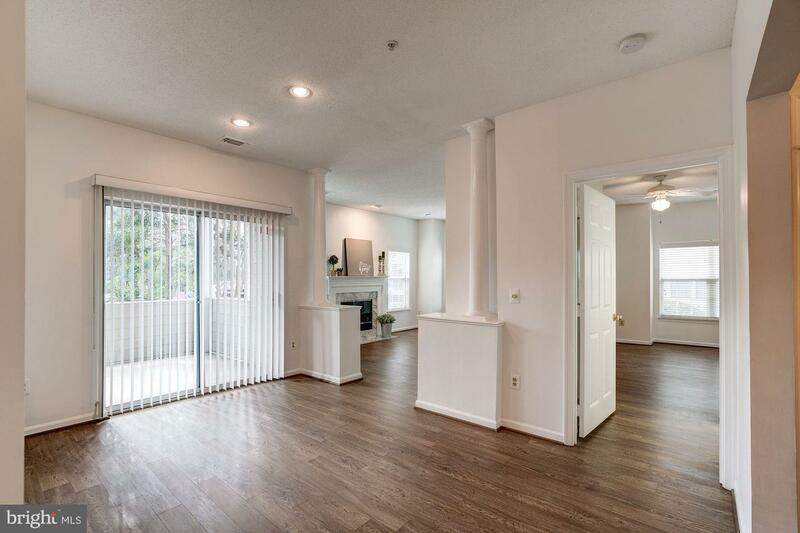 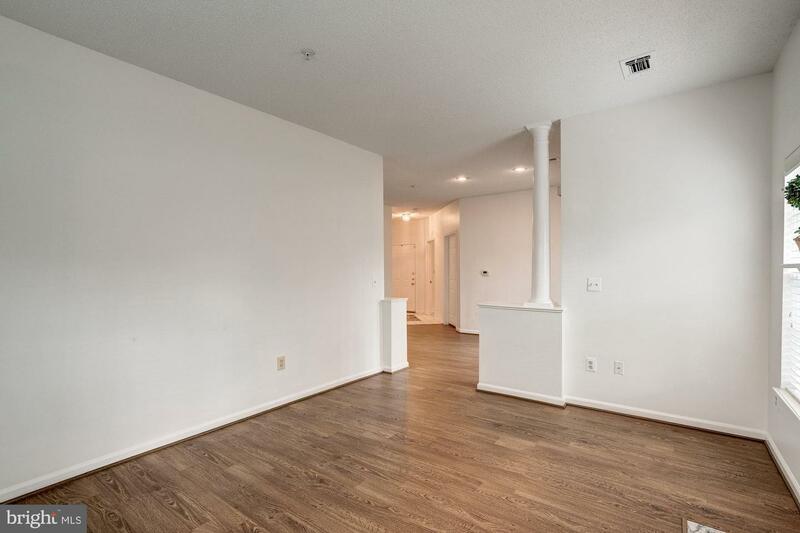 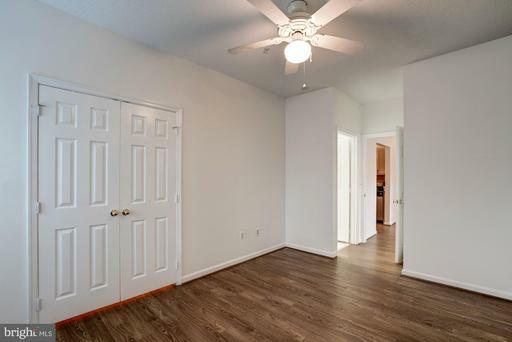 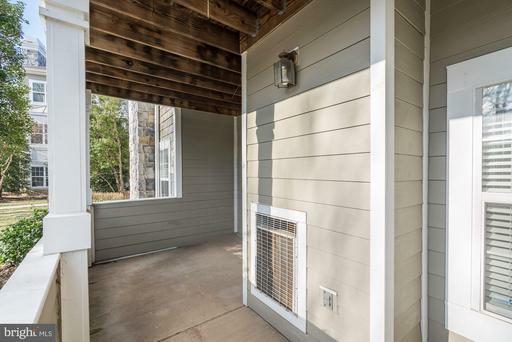 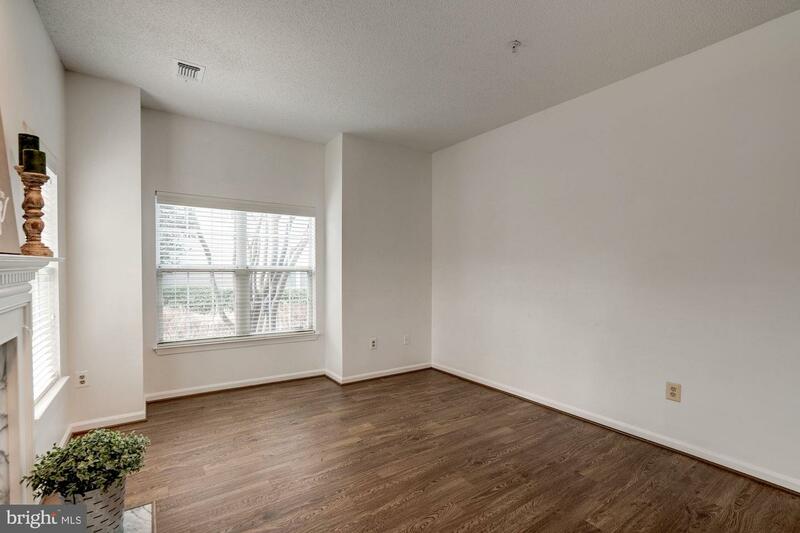 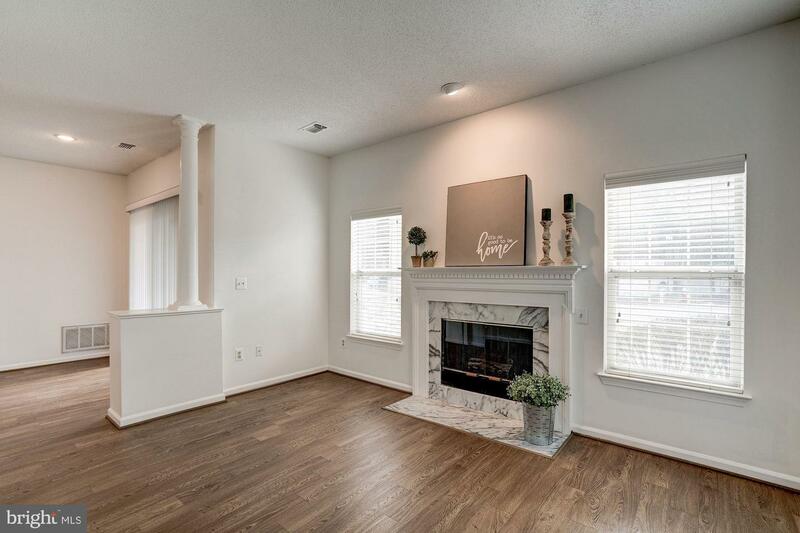 Sunny & open floorplan features brand new engineered hardwood flooring & fresh neutral paint through out! 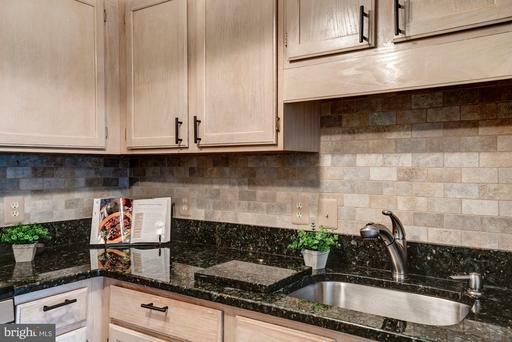 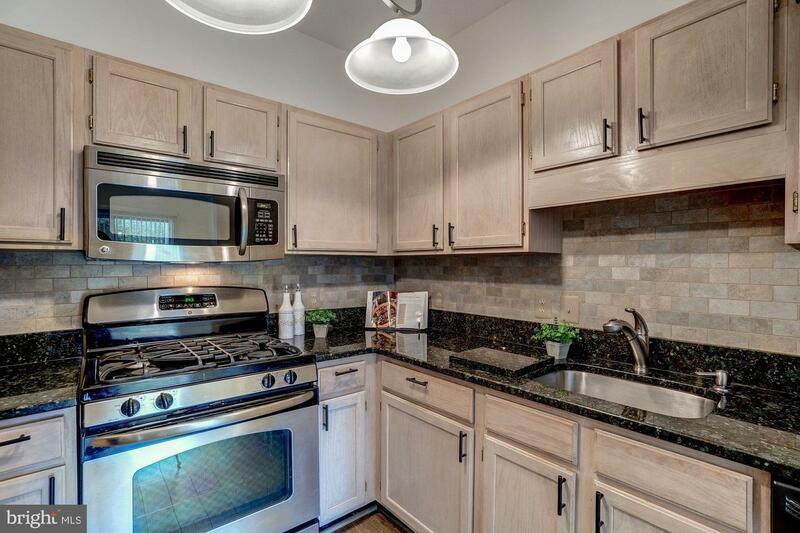 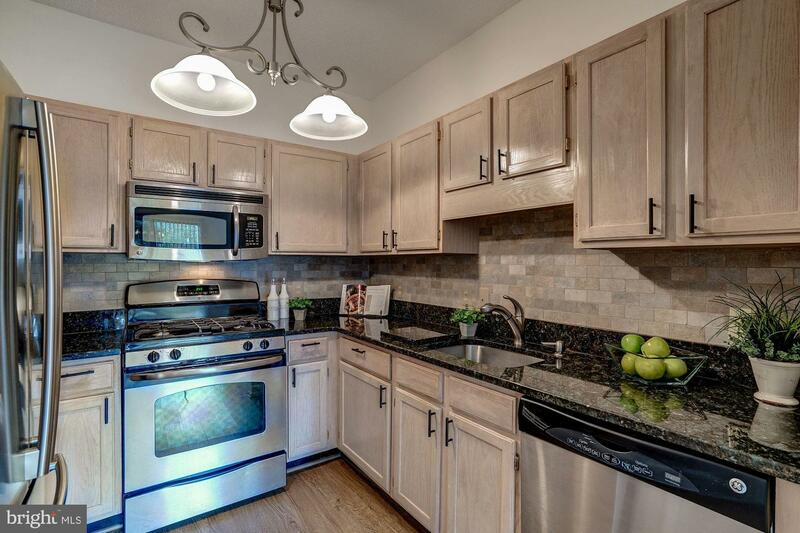 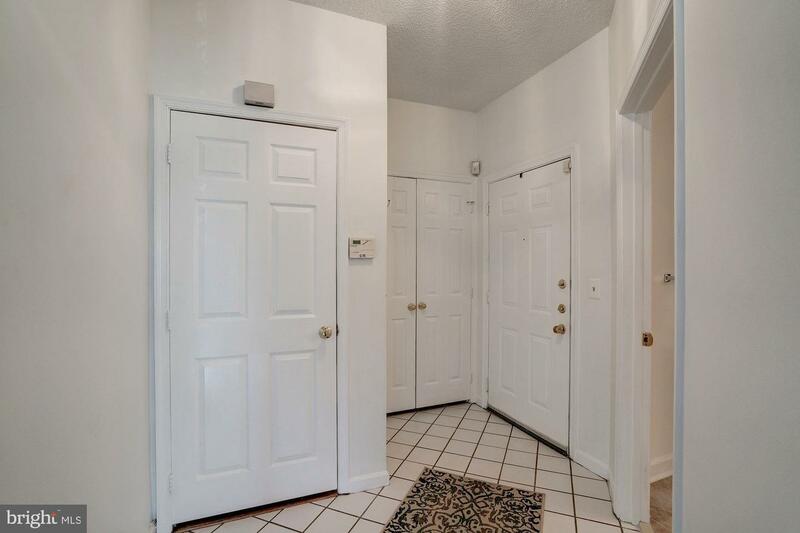 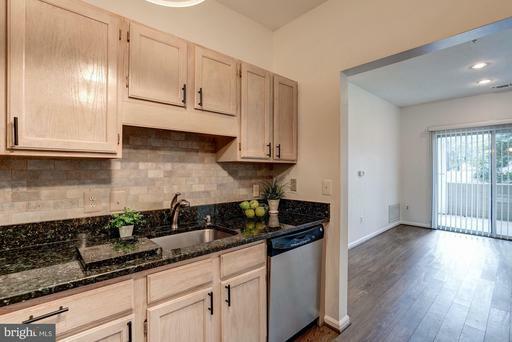 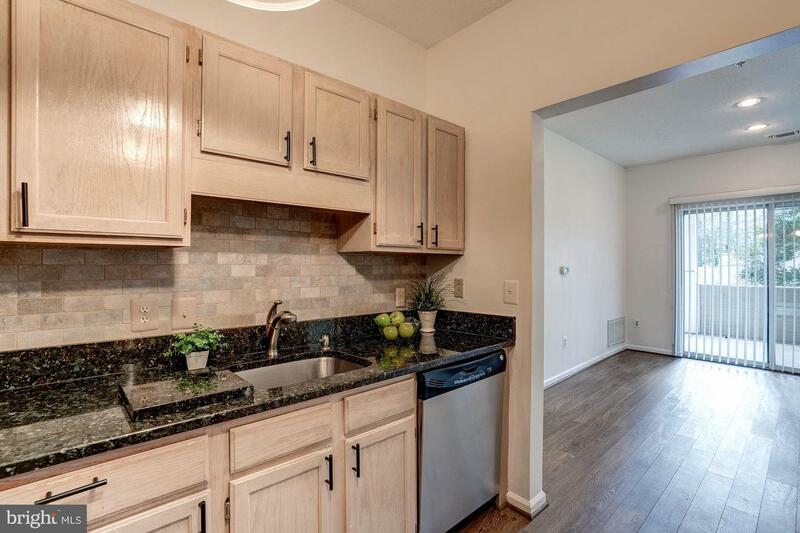 Updated kitchen offers newer cabinets, granite countertops, stainless steel appliances, back splash & light fixture. 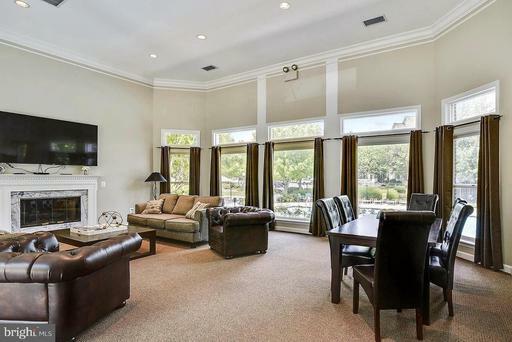 Spacious dining room with sliding glass door to covered patio - perfect for entertaining! 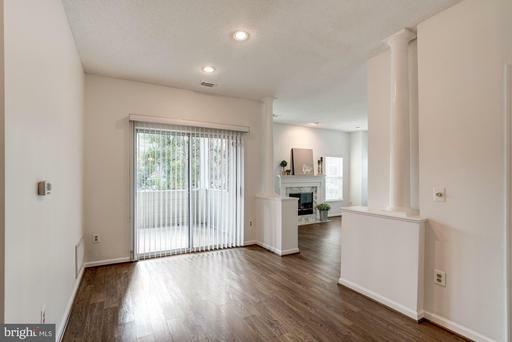 Adjoining living room features decorative columns & gas fireplace. 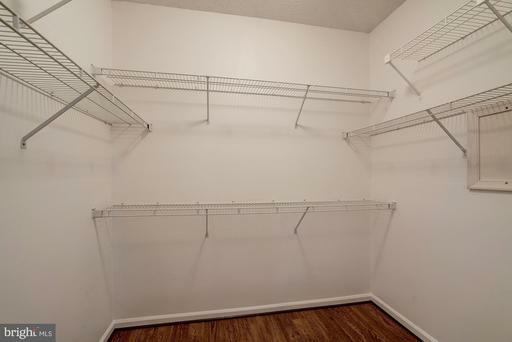 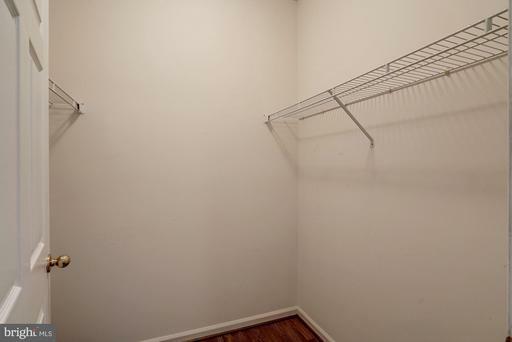 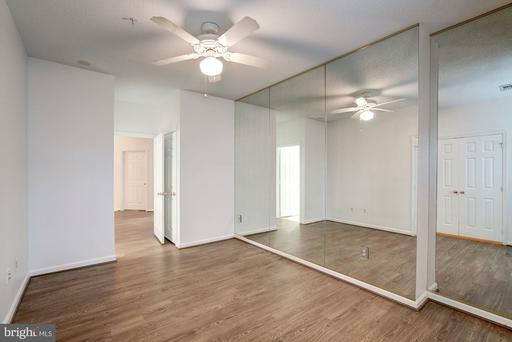 Master bedroom offers a large walk-in closet and additional separate closet. 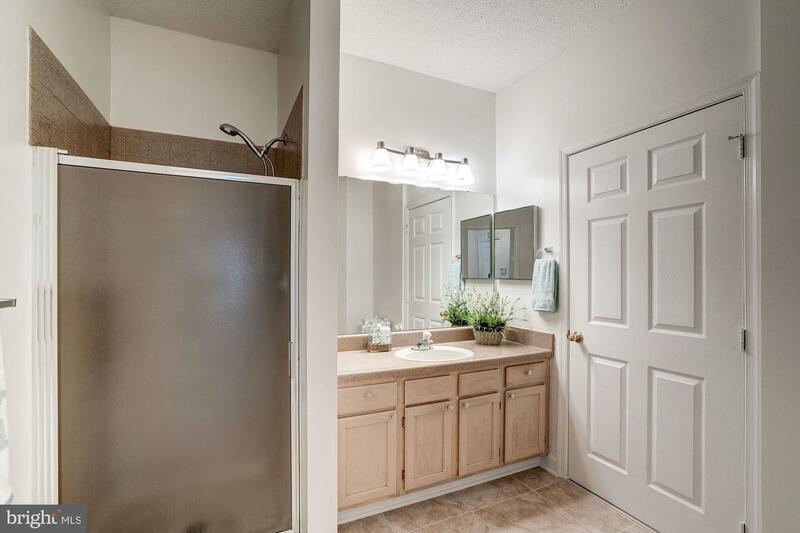 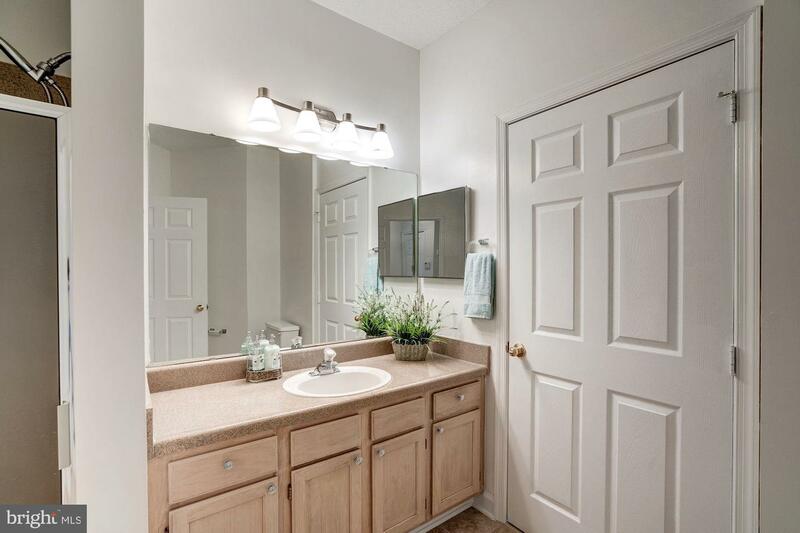 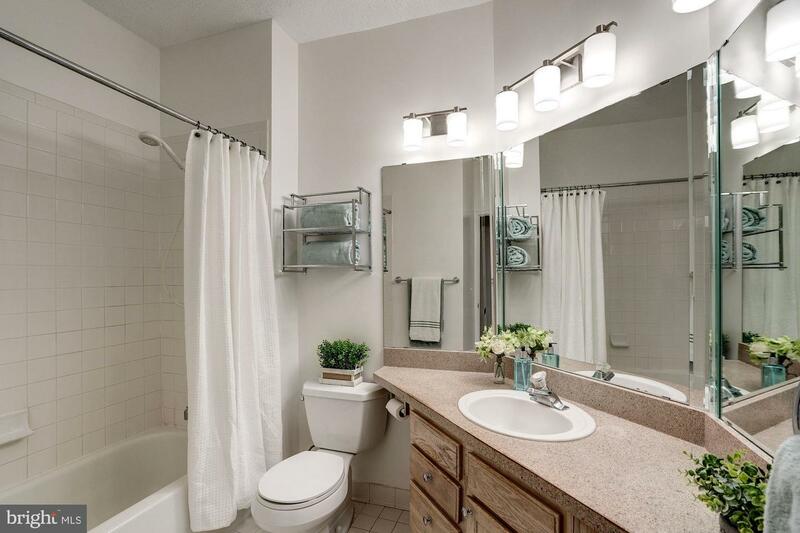 Master bath with newer light fixtures and countertops. 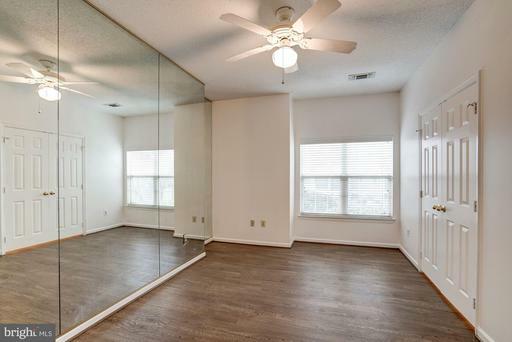 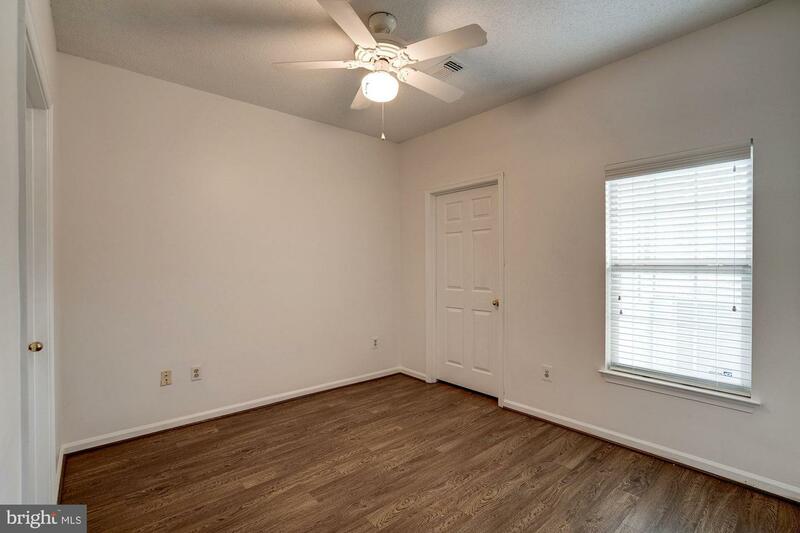 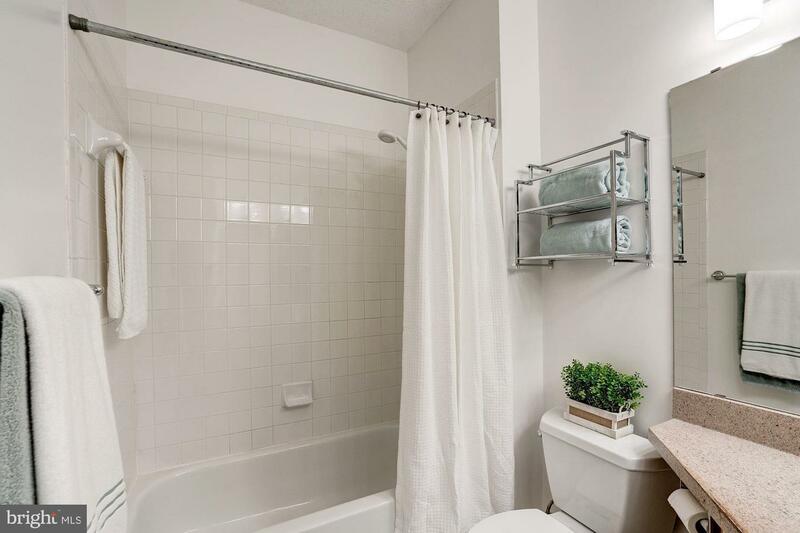 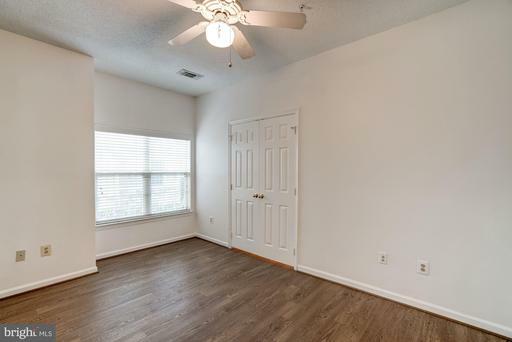 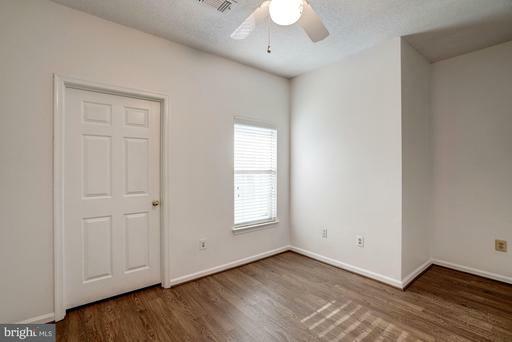 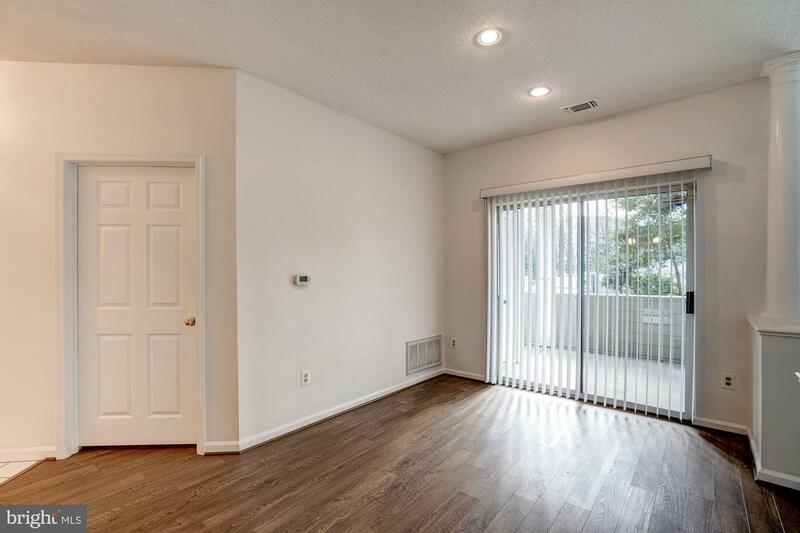 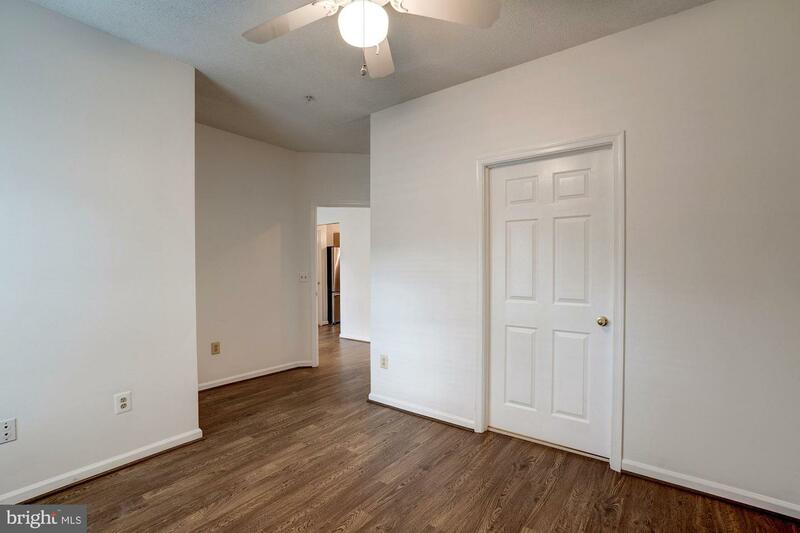 Large 2nd bedroom features walk-in closet & private access to 2nd full bath w/brand new tile flooring, newer countertops & light fixtures. 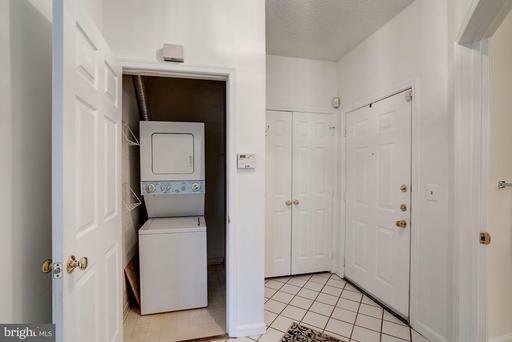 Newer washer/dryer. Separate secured 1st floor storage unit. 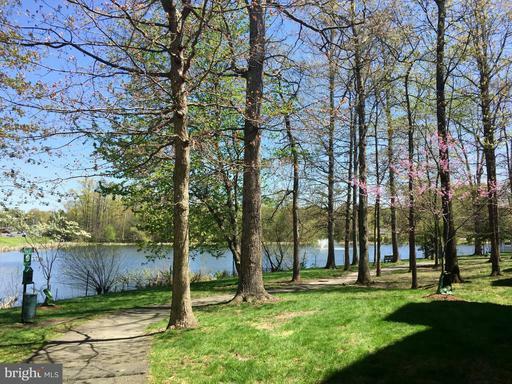 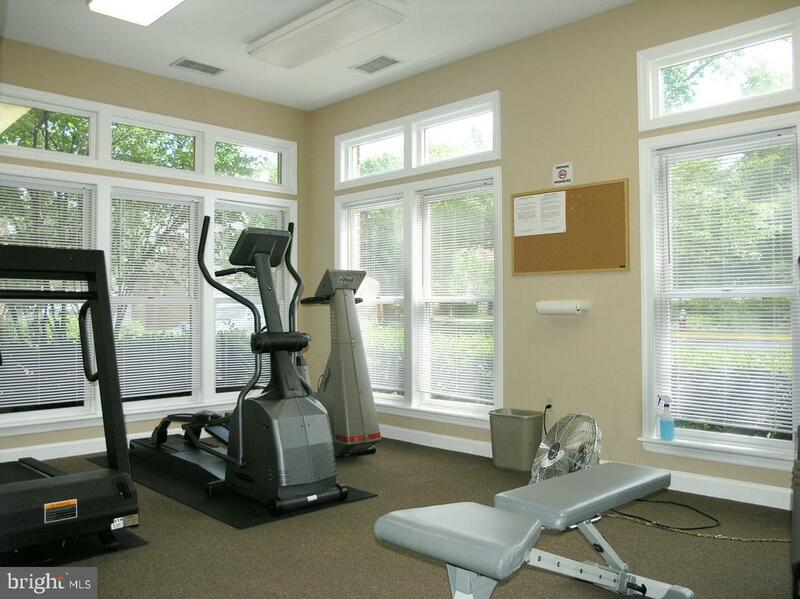 Community pool, fitness center & walking trail. 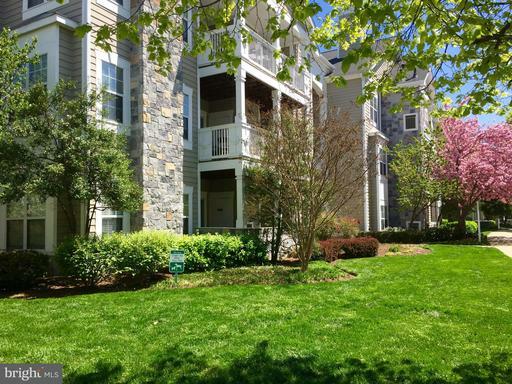 Walk to Reston Town Center, Hospital & Library. 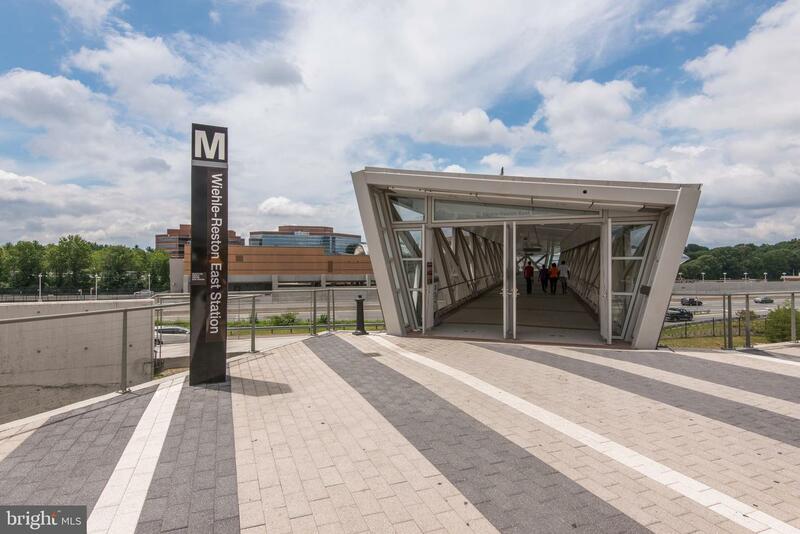 Minutes to Silver Line Metro! Listed by Margo Sotet and Marnie S Schaar of Long & Foster Real Estate, Inc.